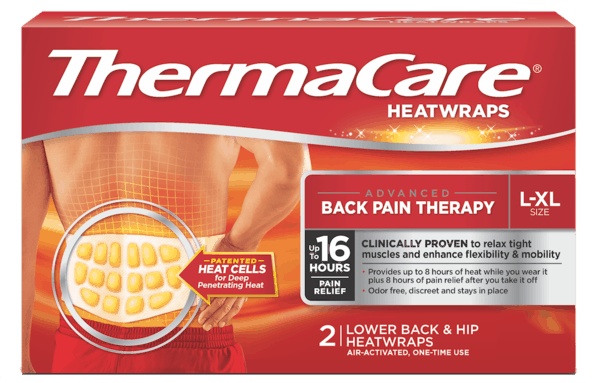 $2.00 for ThermaCare® Heatwraps. Offer available at multiple stores. $1.00 for Glisten® Dishwasher Magic® Machine Cleaner (expiring on Thursday, 09/05/2019). Offer available at Walmart.